It's 7:30 am, the sun is out, and I feel the day. Sam the Pug is here for a visit. steam rising from the dark pile. I could have started my task right then. many years I've been doing this and the pleasure it gives me. the grass, sun shinning….not a care in the world!! 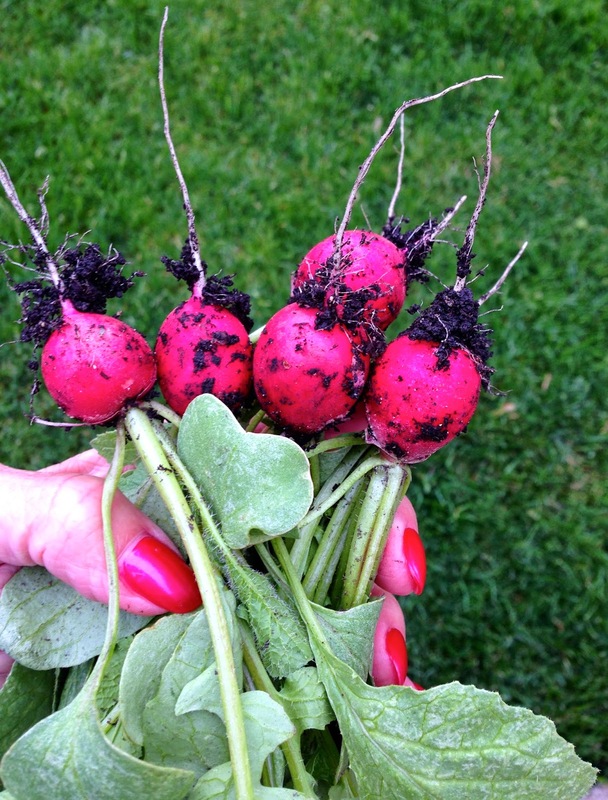 Other May notes…wanted to share my first harvest, Cherry Belle radishes. Impatients, Mexican Heather also were planted. I sowed Zinnia seeds too. 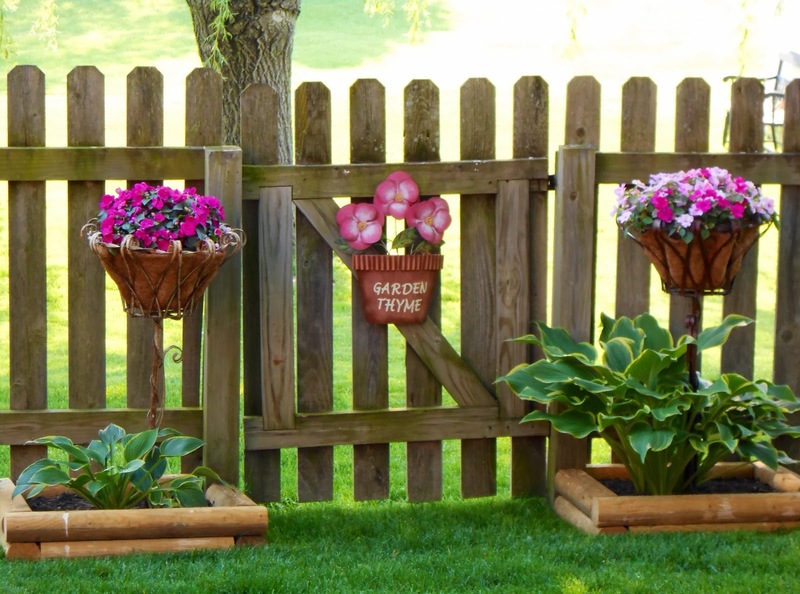 it's time to plant, plant, plant. Next up fairy gardens. Pictures to come.